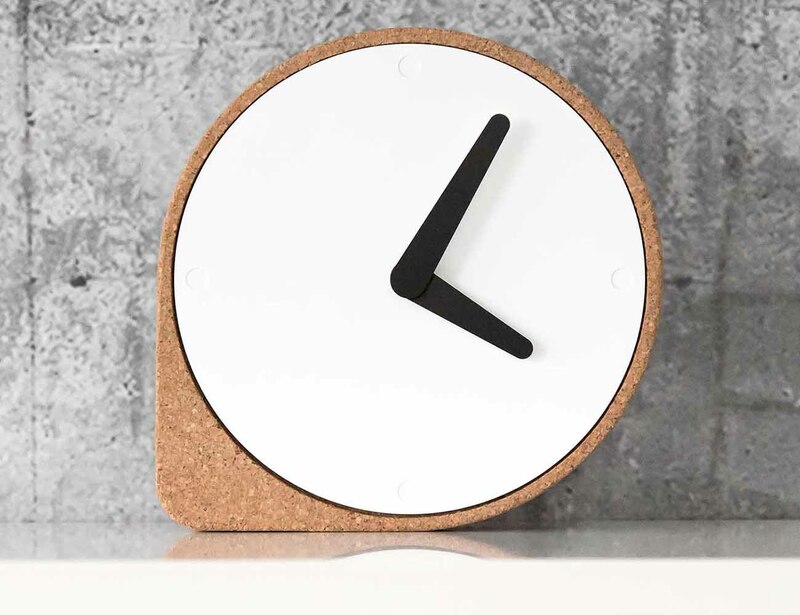 Introducing Clork, the cork clock which combines stunning minimalist design with precise functionality. 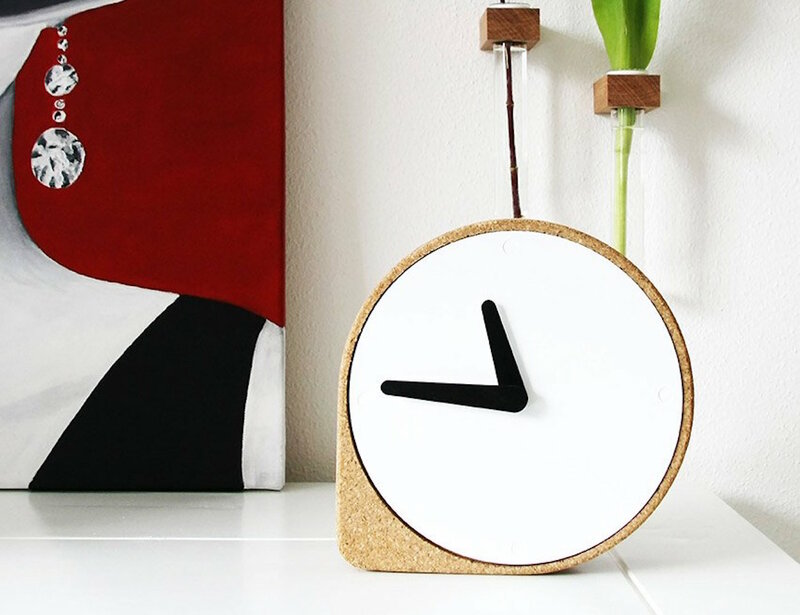 Available in natural cork or painted black, this clock has a simple form complete with a left corner stable which protrudes from the standard circular clock. 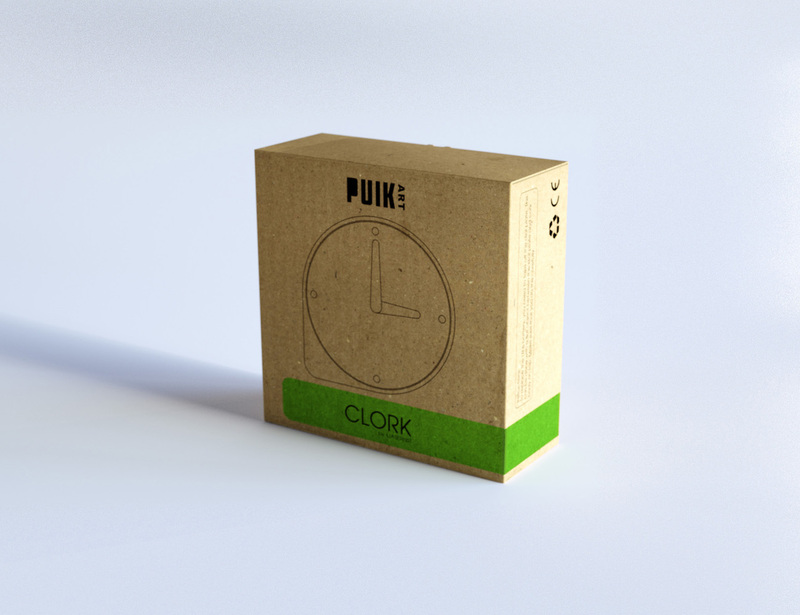 With this, the Clork is able to stand up on its own perfectly balanced. 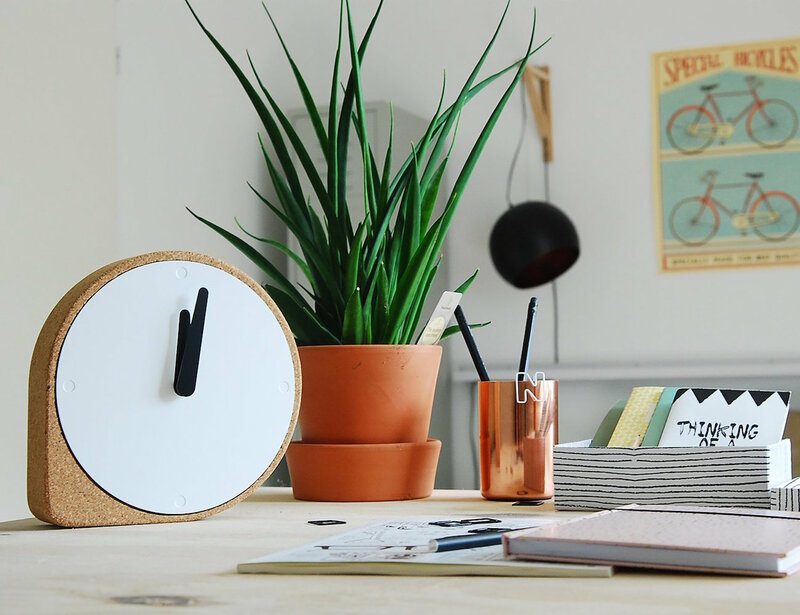 Perfect for a desk, nightstand, or bookshelf, the retained circular form on the right side illustrates how time can simply roll by. 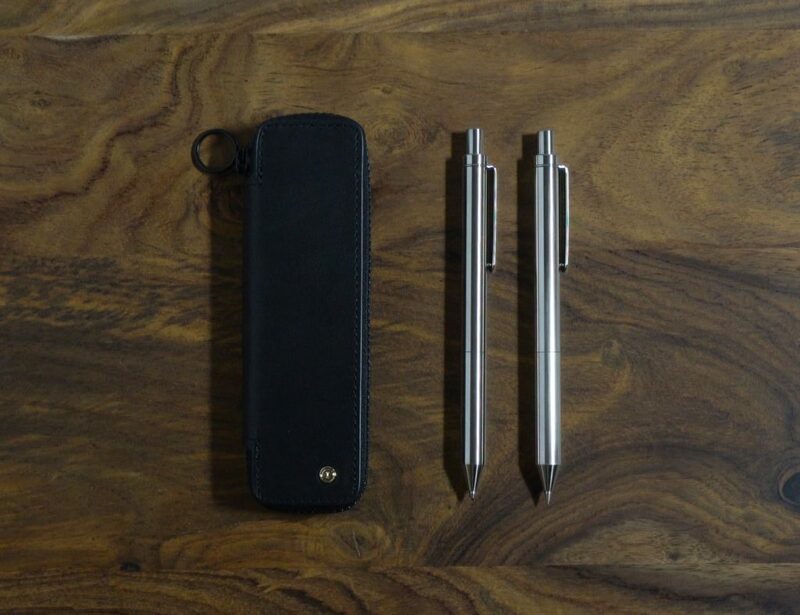 The Clork features stainless steel hands and measures 19cm in diameter and just 5cm thick to work with any space. 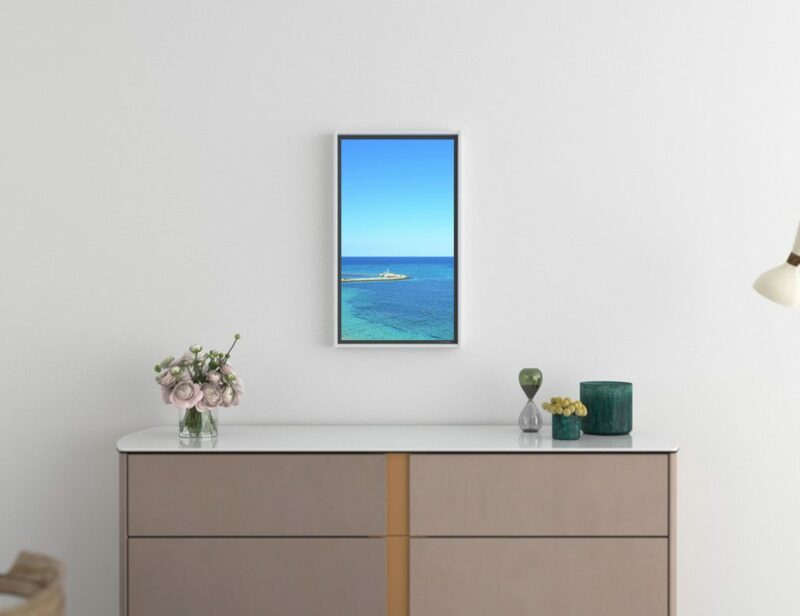 The all white background which is striking with its lack of numbers or notches allows for a free flowing estimation of time.